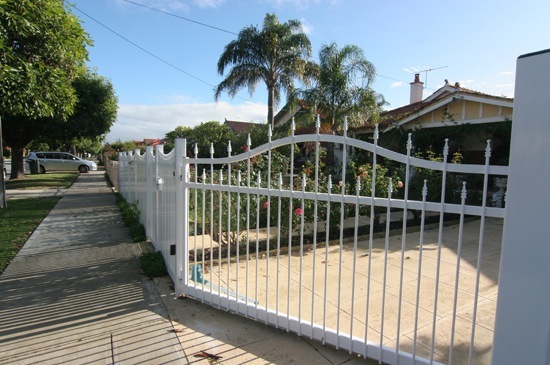 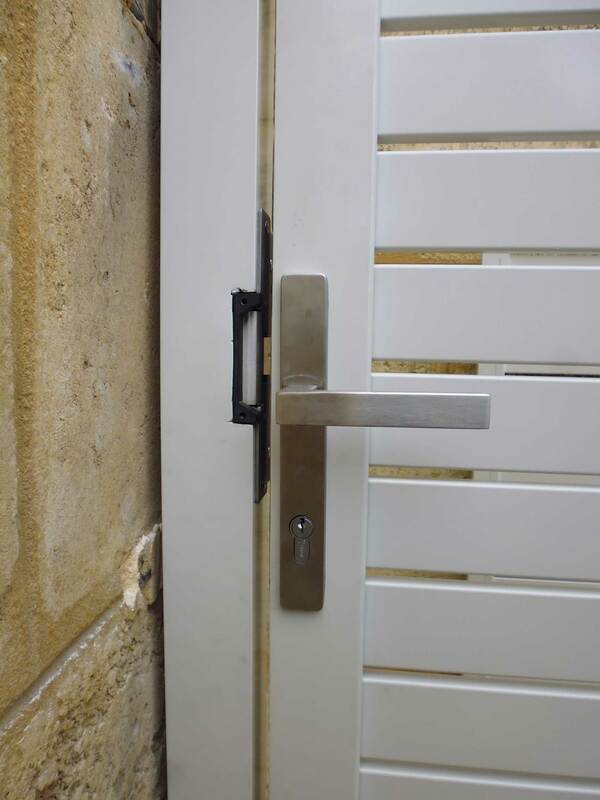 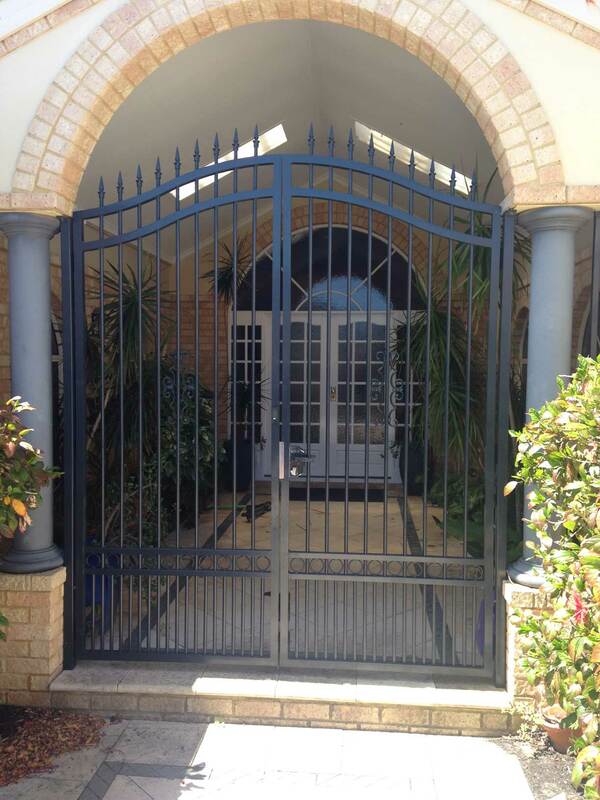 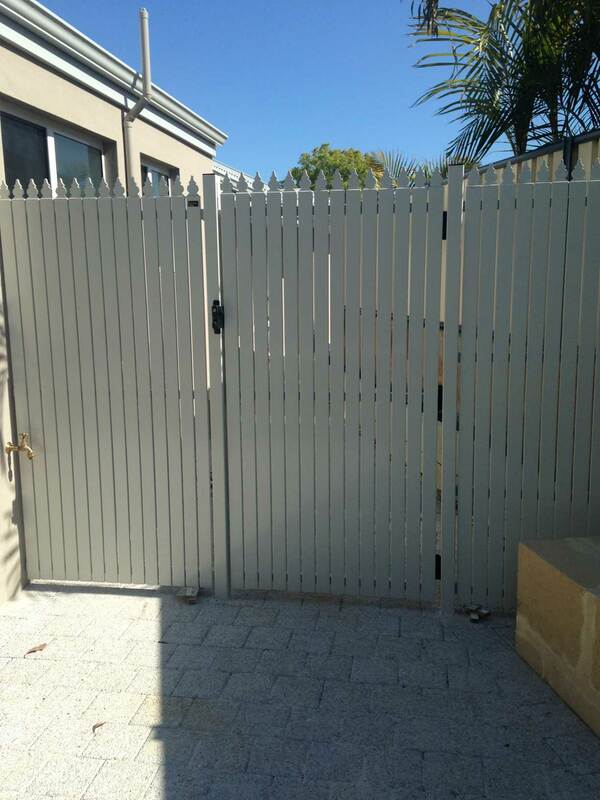 Fencemakers are leading suppliers of swing gates for Perth homes and businesses. 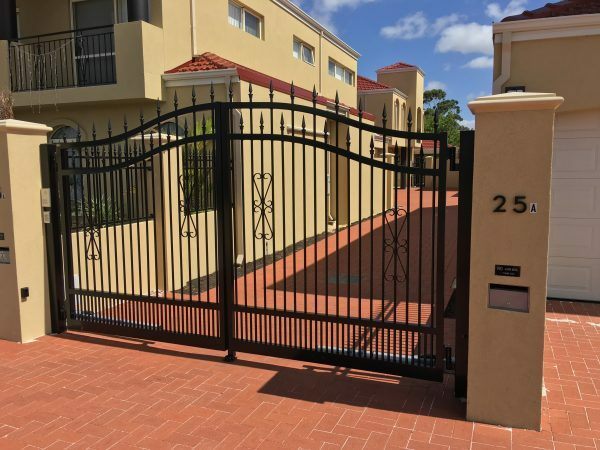 Specialising in swing gate installation for over 25 years, we have become known as one of the most trusted providers of manual and automatic swing gates in Perth. 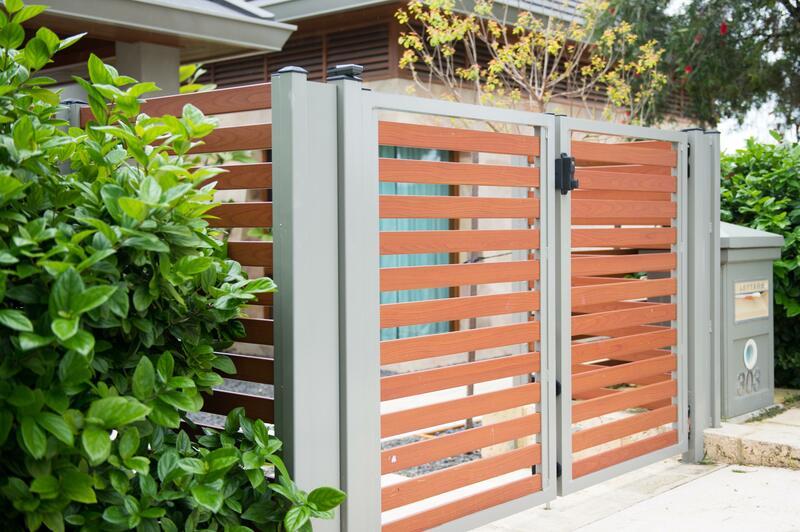 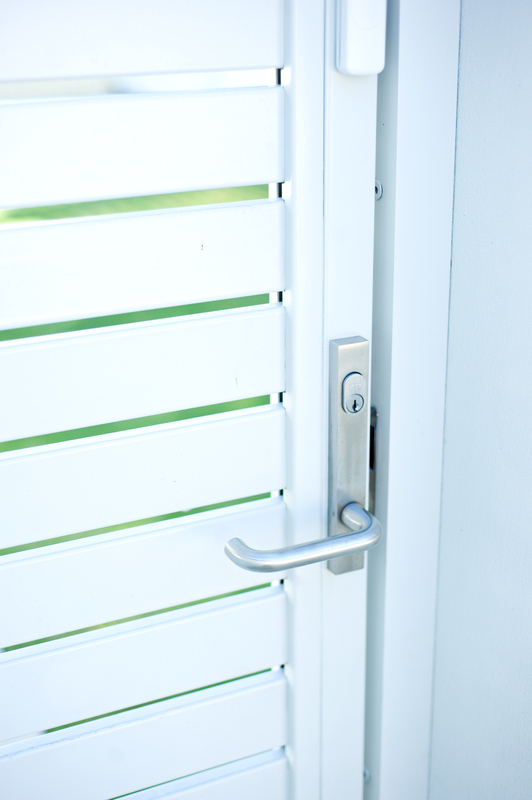 Whether you’re looking for single or double swing gates, manual or electric swing gates, wood-look, aluminium, or steel, our professional team are here to help. 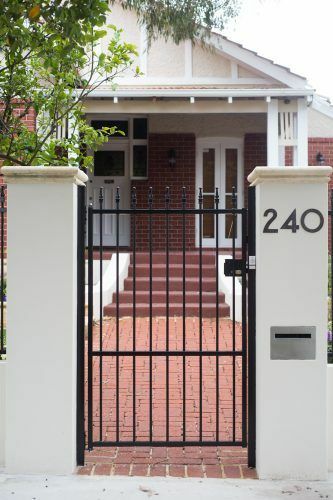 Fencemakers’ gates are available in a huge range of styles, colours and materials. 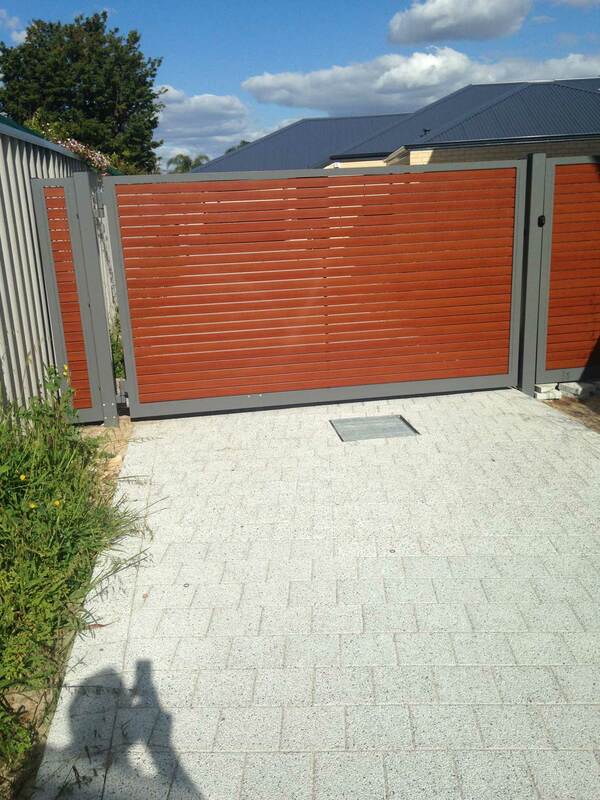 And if you want to opt for automated gates, as opposed to manual, these can be powered by either electricity or solar-power – the choice is yours. 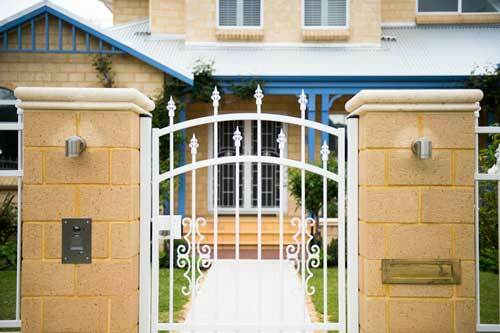 We provide a full end-to-end service, which begins with a free onsite consultation. 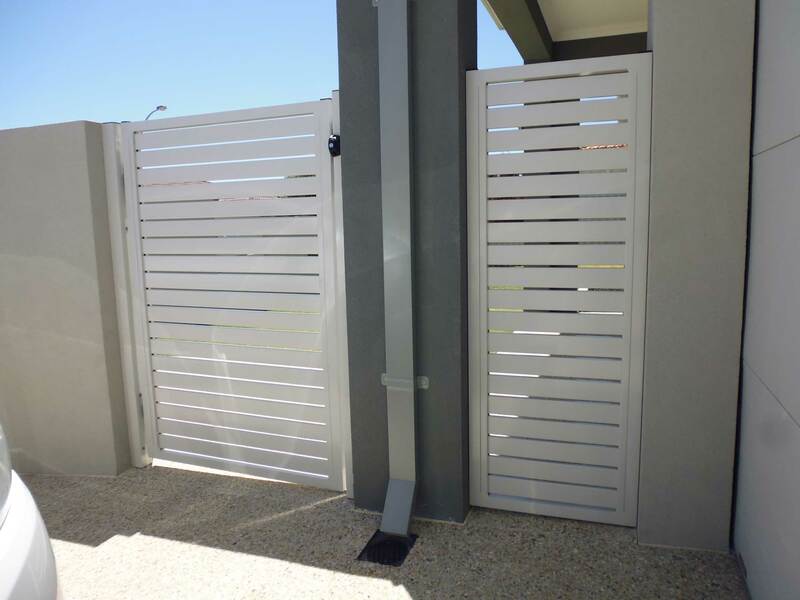 This enables us to familiarise ourselves with the design of your home or business premises, measure up and find out exactly what you’re looking for in terms of your new gates. As professional designers, not only can we custom-make any style of gate, but we will also pay due attention to the design of your property and the neighbouring area, to ensure your new gate(s) complement the surrounding area. 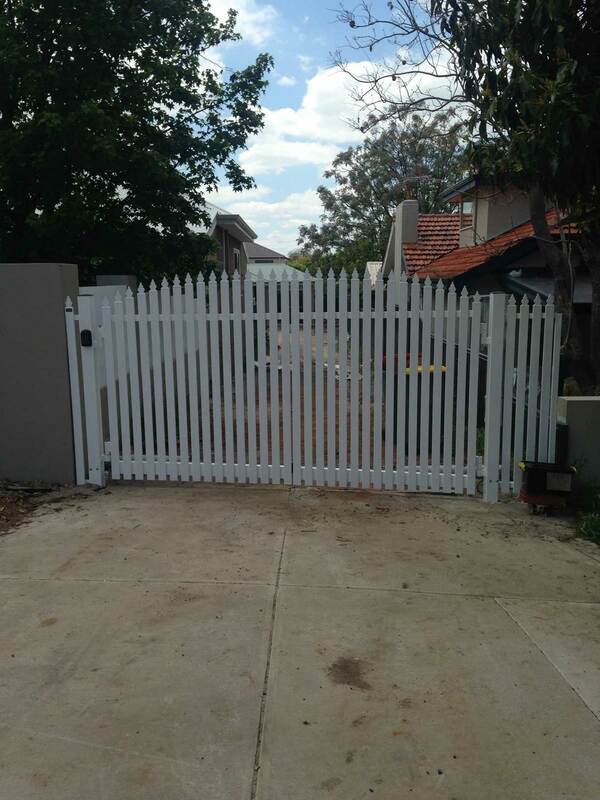 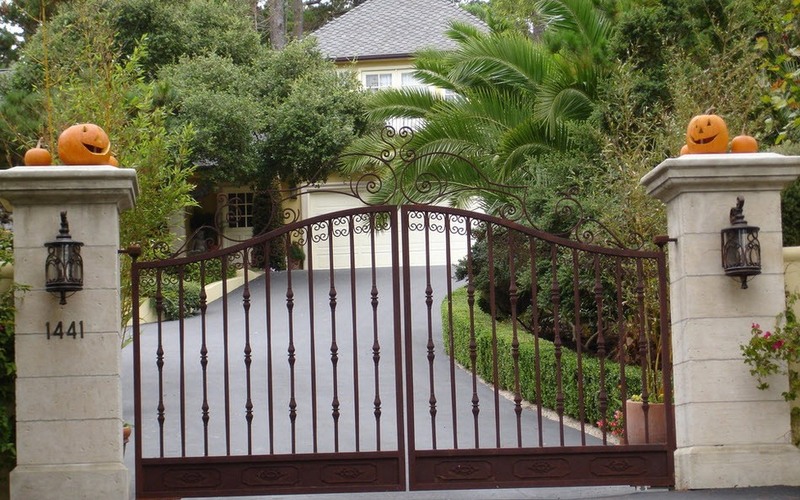 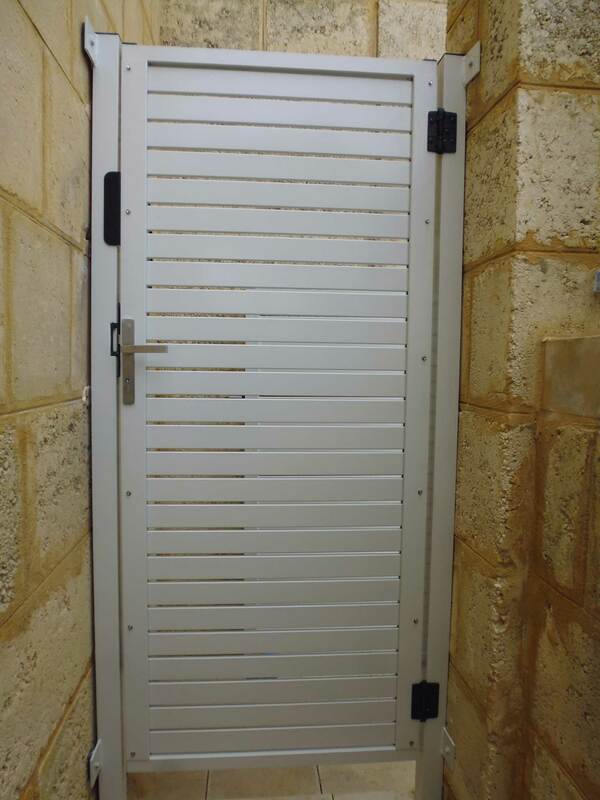 Once you have approved the design of your gates, we will commence the manufacturing. 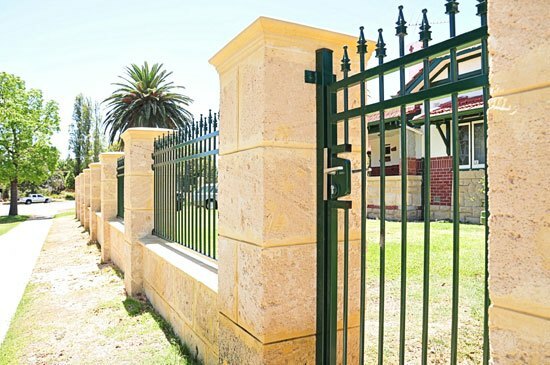 All our gates are made in our Perth factory and we use only the highest-grade materials and components – which are weather-proof and rust-proof – to ensure your gates withstand the test of time. 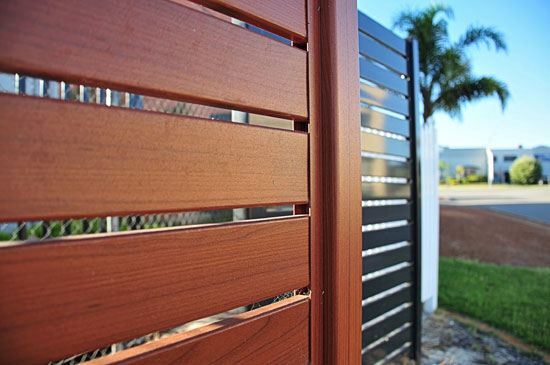 With an average turnaround of just 2 to 4 weeks, we will advance book an installation date, so you can plan your schedule without any last-minute changes. 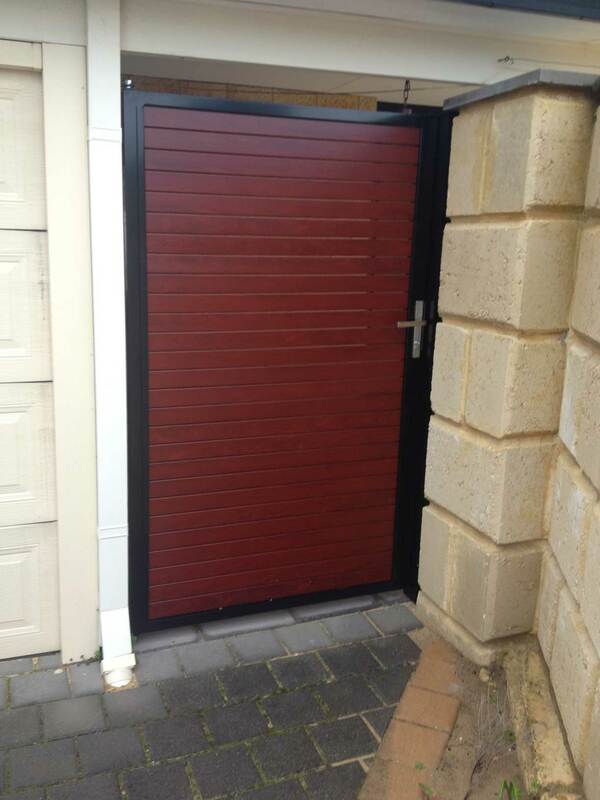 We take pride in our workmanship and aim to deliver a product that will meet every one of your expectations. 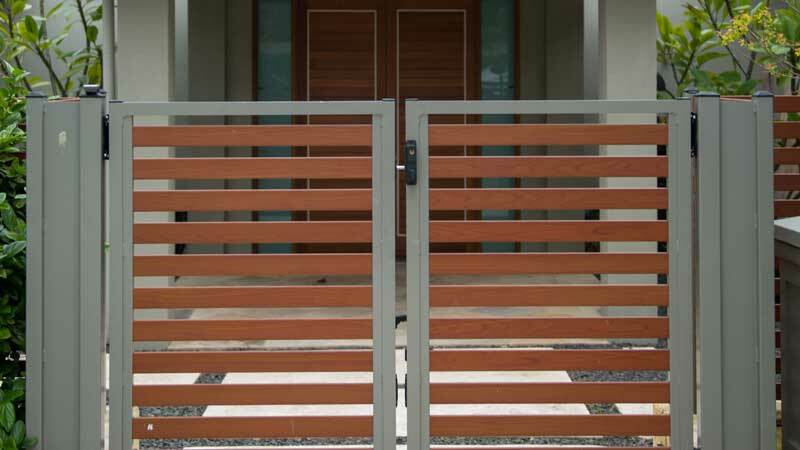 If you already have gates installed, or you’re looking to build and install your own, Fencemakers also offer a range of DIY materials. 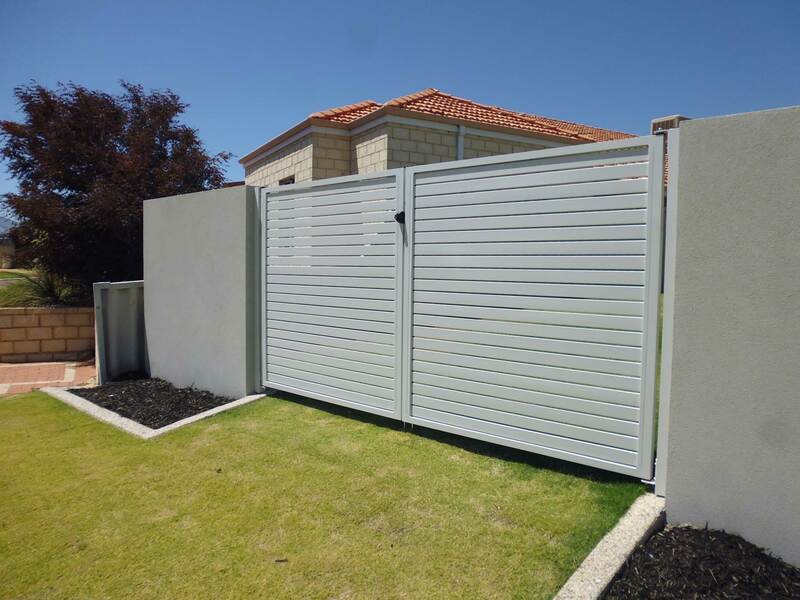 We regularly supply building materials, as well as automatic swing gate openers / controllers and swing gate motors, to Perth residents and businesses.